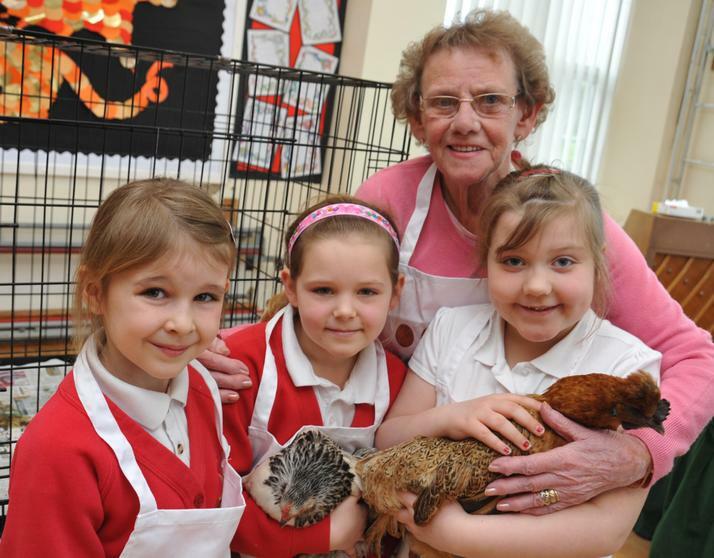 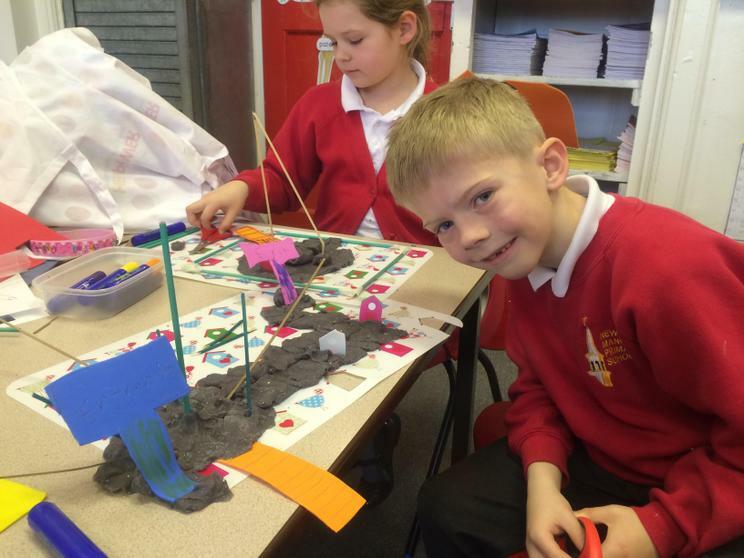 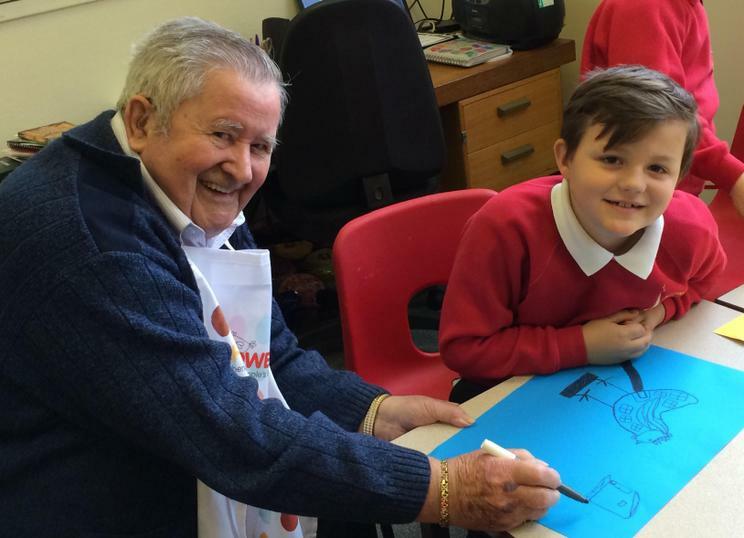 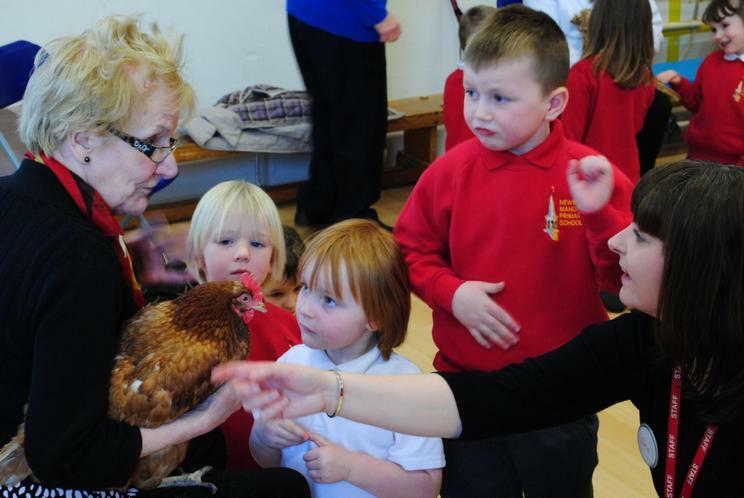 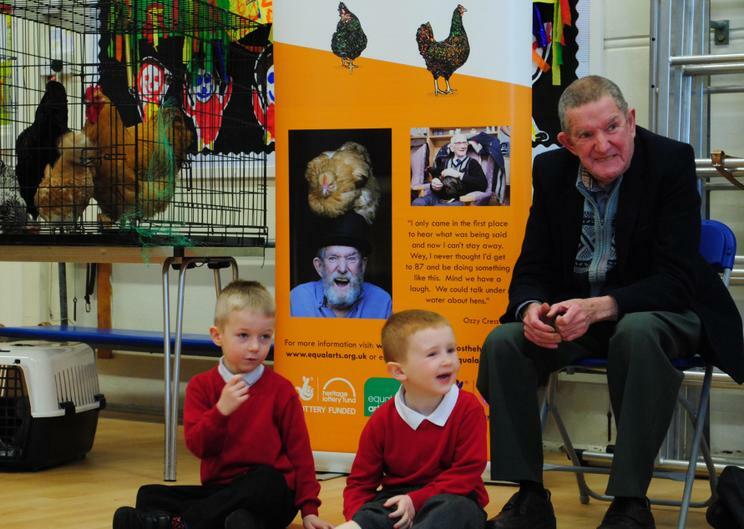 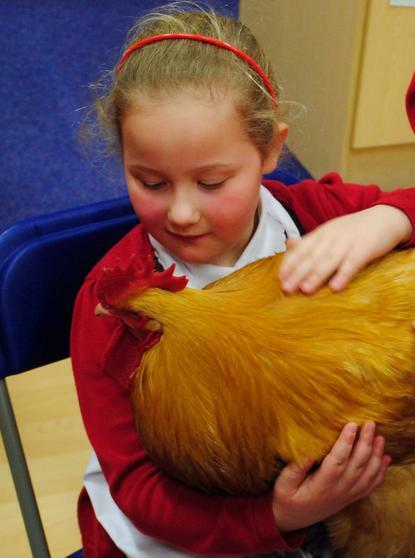 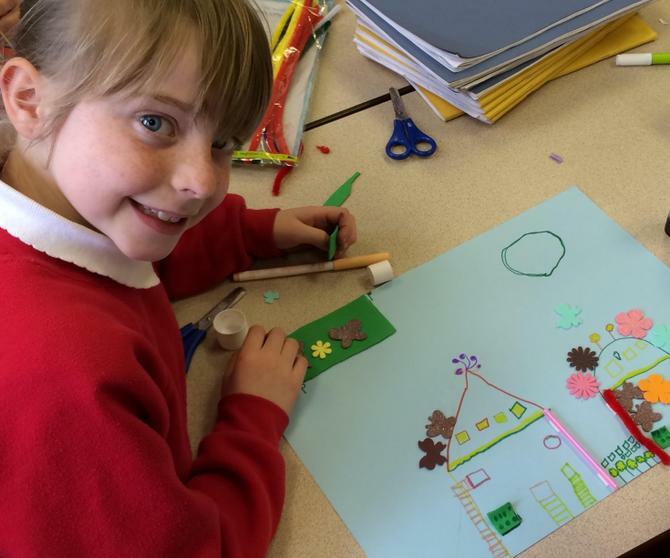 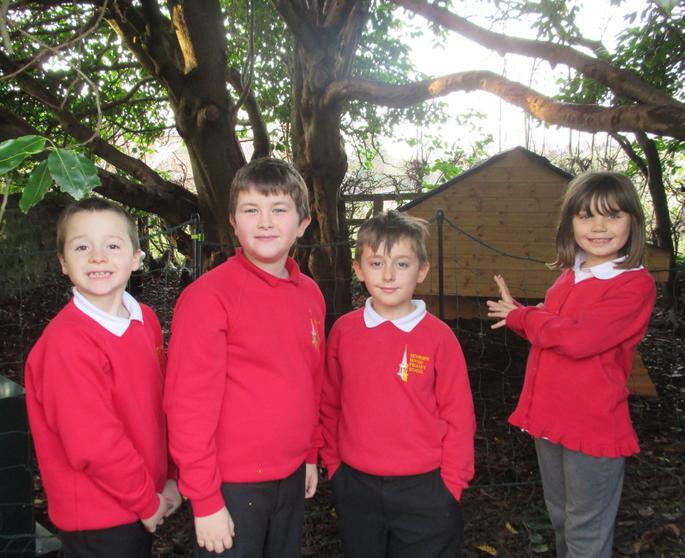 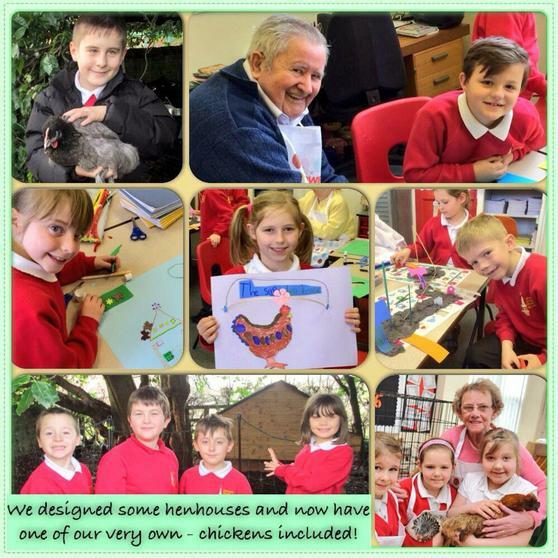 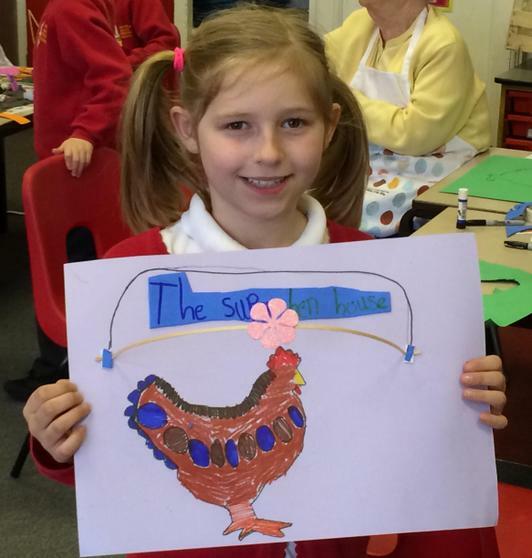 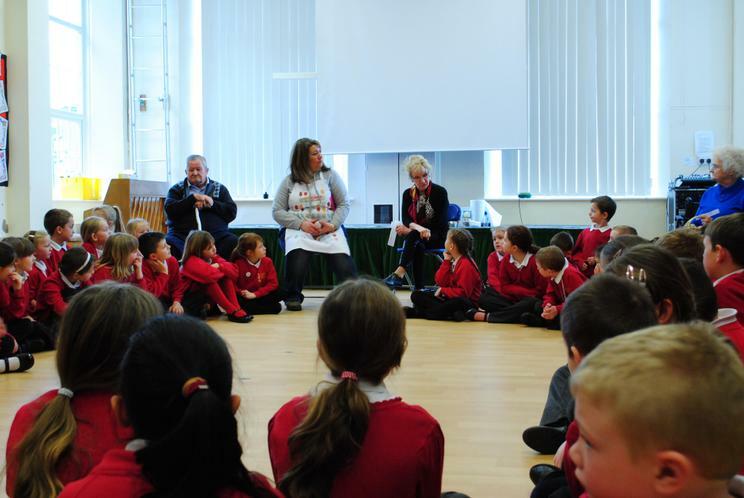 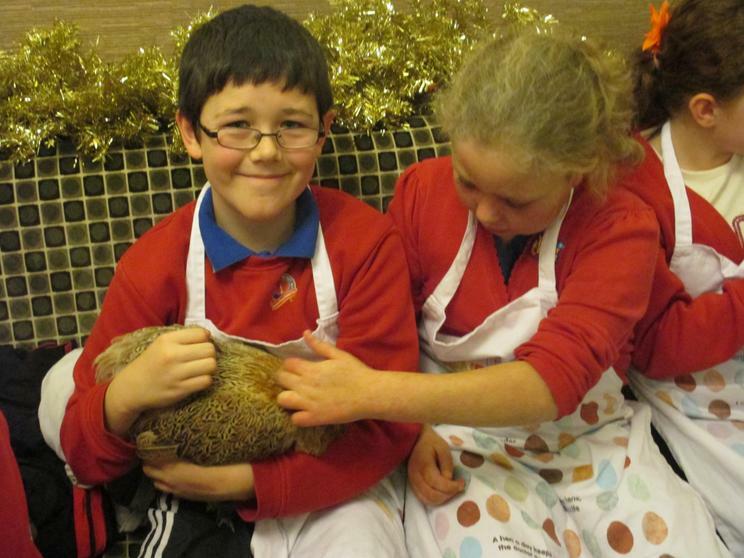 We have enjoyed working with the brilliant Hen Power project for some time now and you may have seen some of our pupils on local television news earlier this year, following a visit from the Hensioners! 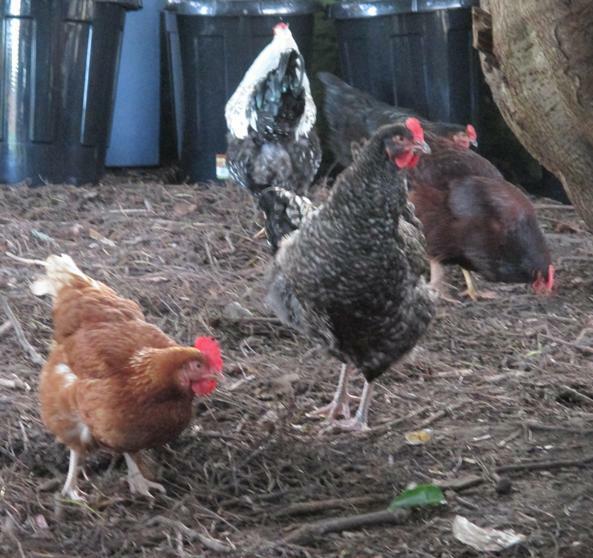 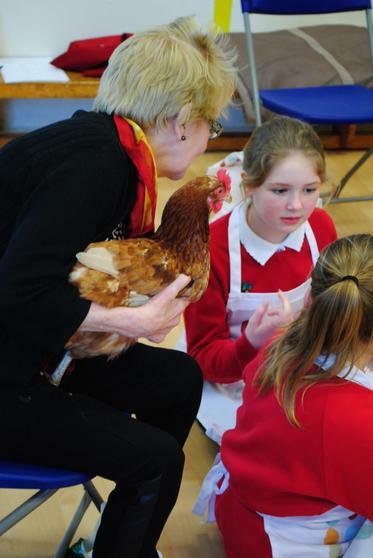 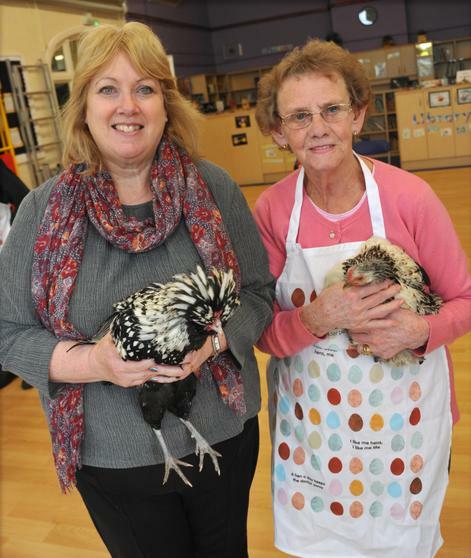 The Hen Power project supports the elderly in raising and keeping hens, encouraging creativity and reducing isolation and loneliness. 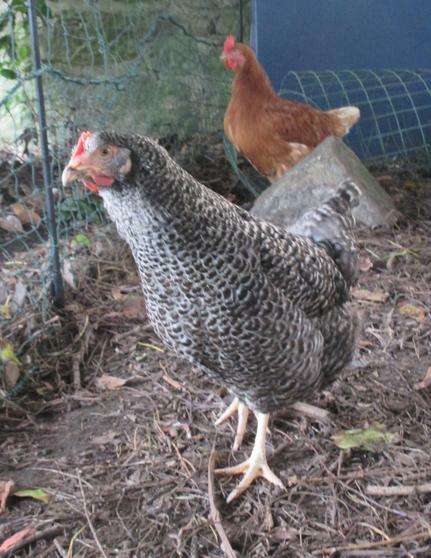 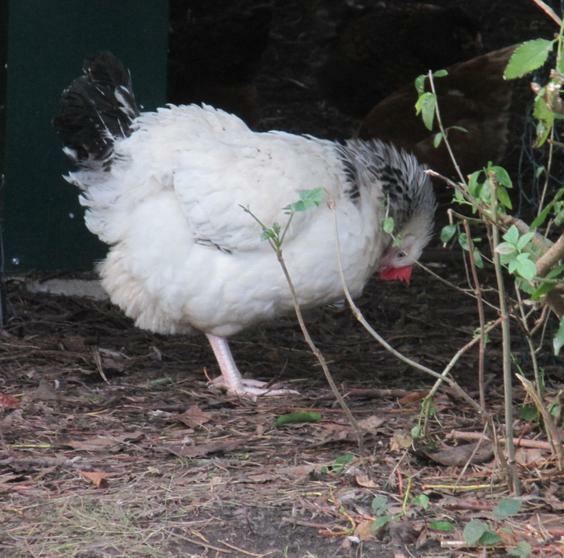 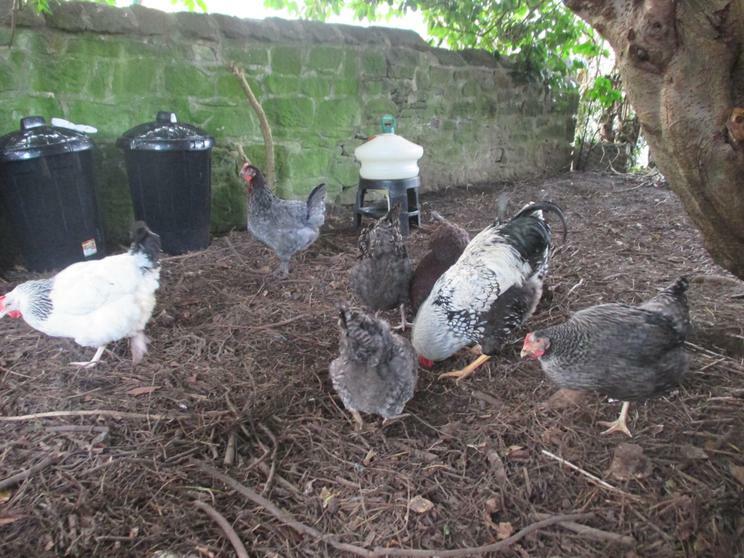 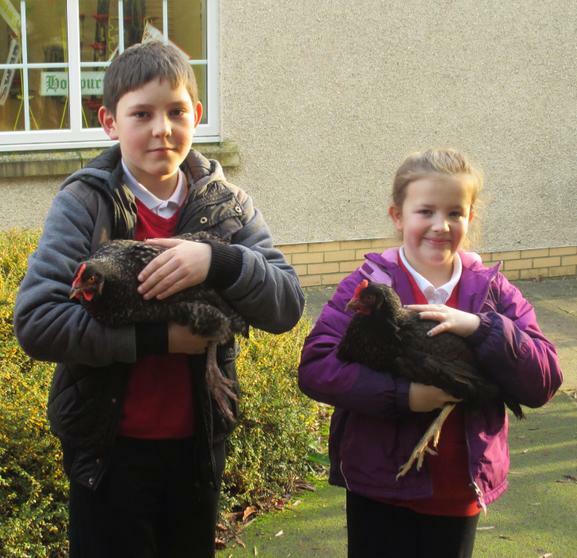 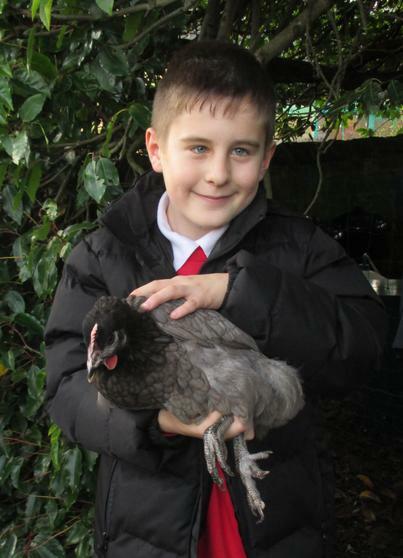 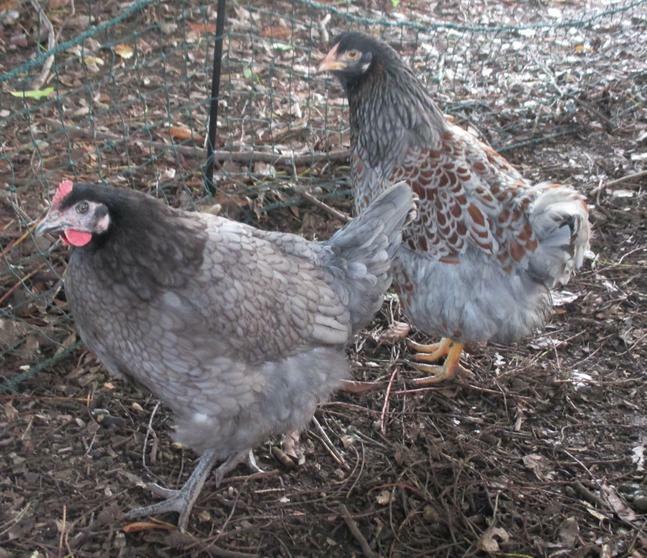 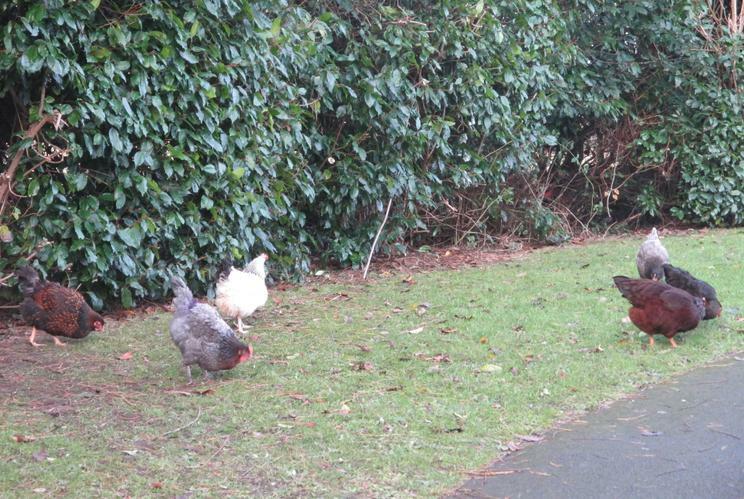 The Hensioners are always keen to pass on their knowledge to others and, as a result of their ongoing help and support, we have now acquired chickens of our very own! 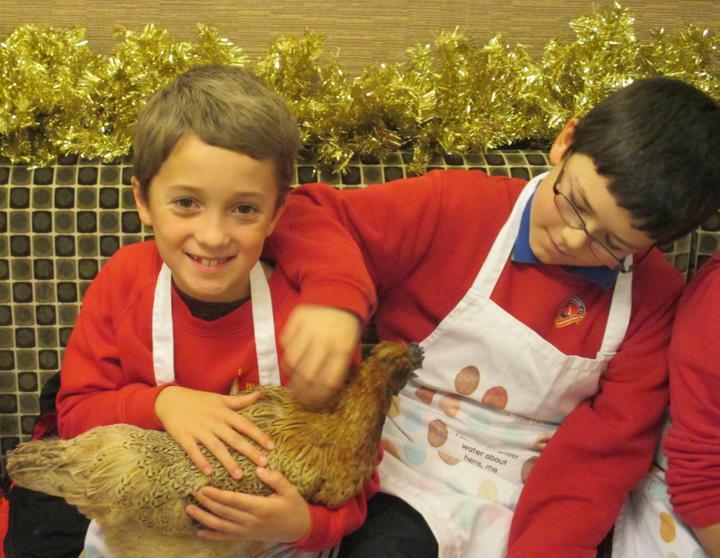 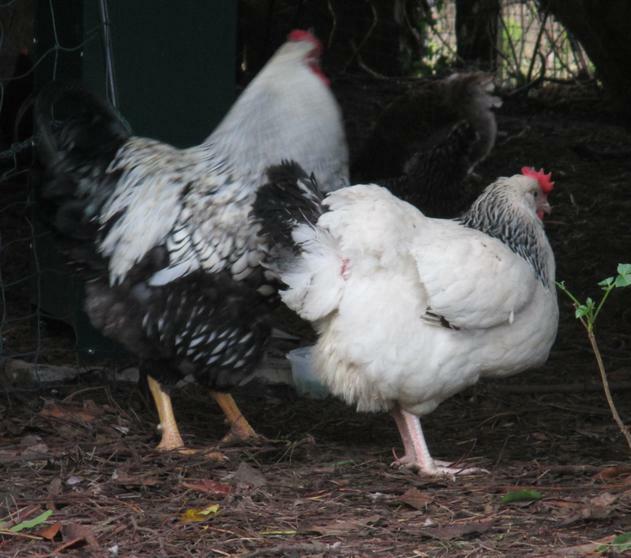 Take a look at our slideshow to see them and also some of the hen-related activities we have been up to.